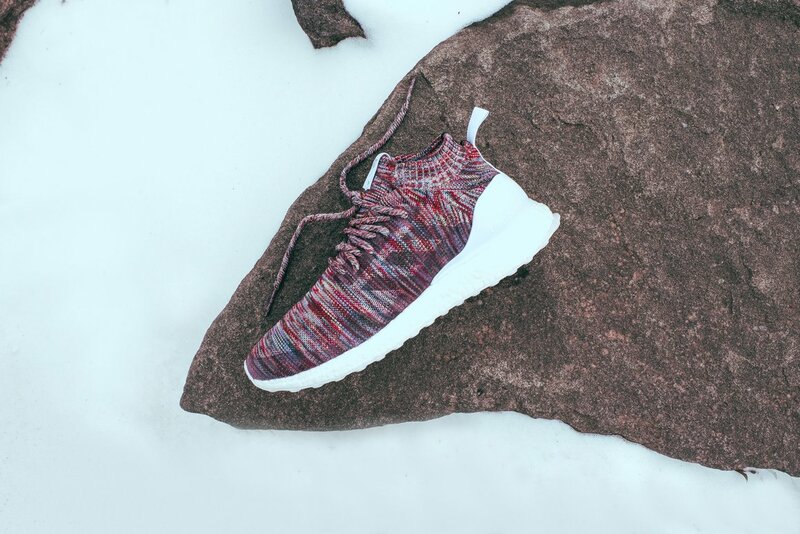 In the world of fashion, Ronnie Fieg is very well known for being the brains (and the brawn) behind the cult-favorite men’s streetwear brand, Kith. He has shared fantastic collaborations this year with brands such as Asics, Timberland, and even Cap’n Crunch (no, we’re not kidding). Add Coca-Cola to that list soon, along with successful new store openings in Miami and Aspen, and we can categorically declare it’s been a productive 2016 for Ronnie and his brand. 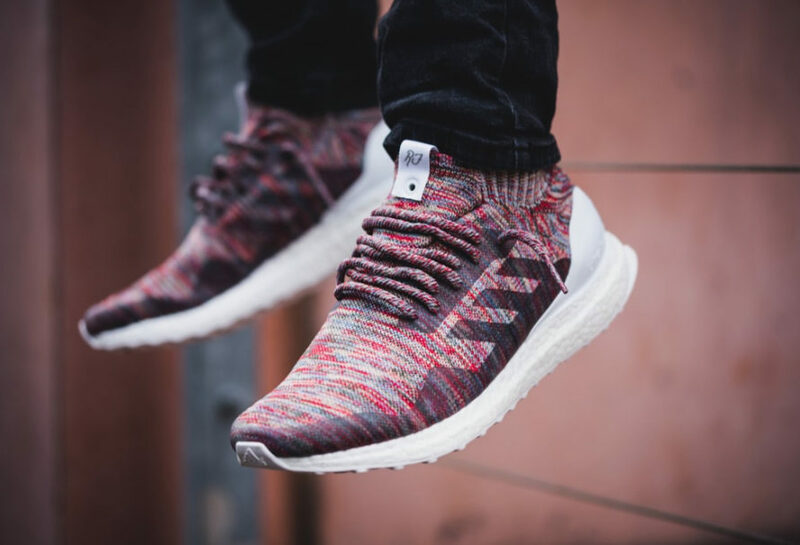 The classic, low-cut silhouette we’ve all associated with the Ultra Boost has been completely revamped into a higher, mid-top version, with a sock-like fit around the ankle collar and a beautiful, cageless multi-colored Primeknit upper to boot. 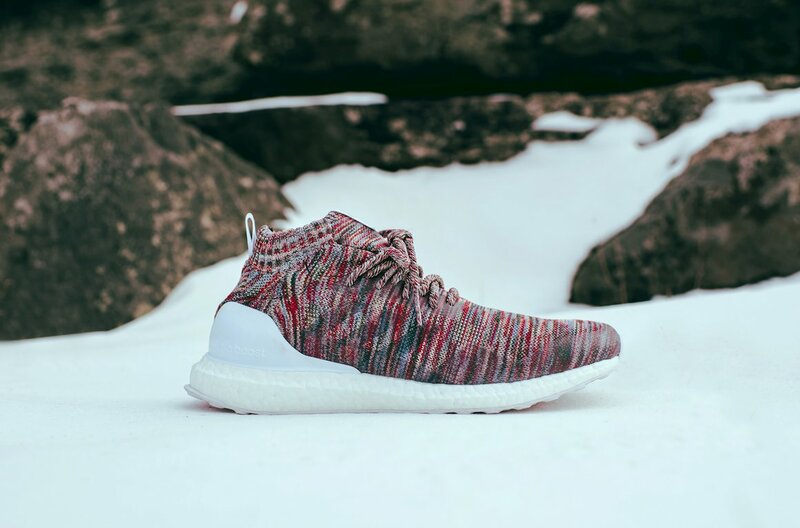 The addition of warmer, wool-blend materials to the upper also allows for sneakerheads to rock this pair in the rough winter coming ahead. Pair that along with traditional Kith details around the heel cup, laces, and outsole, and it becomes a no-brainer for any sneakerhead to cop these for their collection. Want to get your hands on this pair? 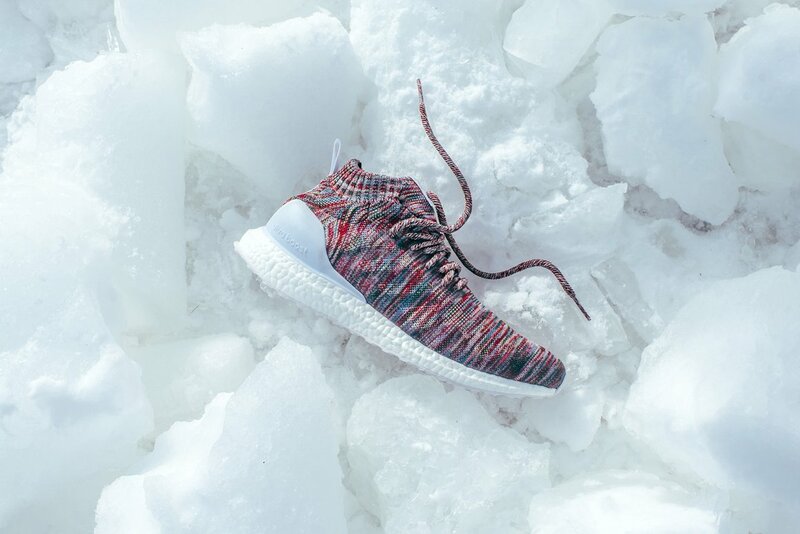 The Adidas Consortium x Kith UltraBOOST Mid “Aspen” drops this Friday, December 23rd, at all Kith stores and online with a price tag of $220 USD. As you’d expect, these won’t sit for long, so keep that credit card information ready to checkout and go. 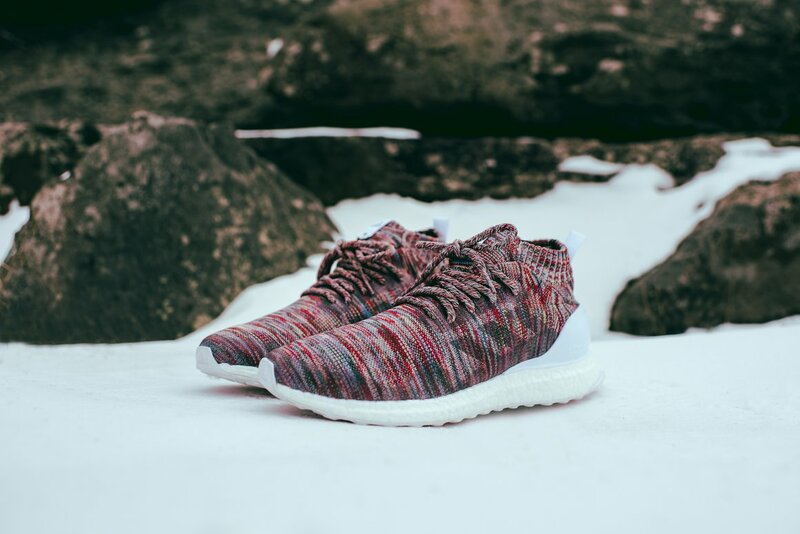 For now, scroll through the gallery below for a closer look at this weekend’s Adidas x Kith drop, and come back to THE HEYMAN HUSTLE for more sneaker news. So, Hustlers, what are your thoughts on this next drop? 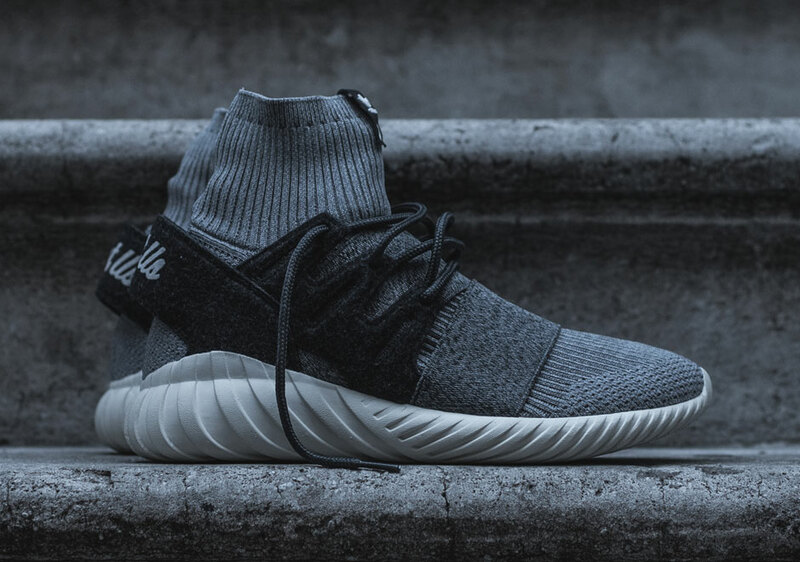 Will you attempt to cop a pair? Join the conversation by following the Hustle on Twitter HERE, on Snapchat at HeymanHustle, or by hitting LIKE on our hyper-interactive Facebook page HERE!